October 13, 2019 3:00pm The Vancouver Playhouse, 600 Hamilton St. 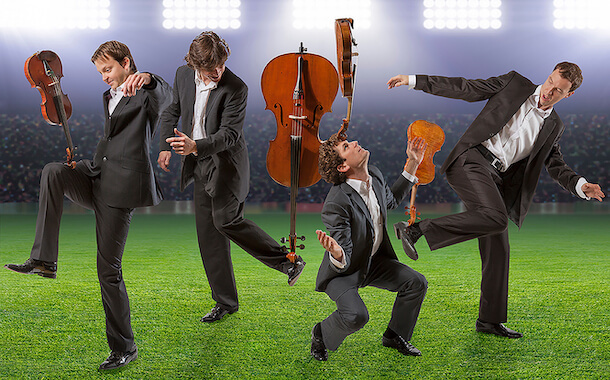 The Bennewitz Quartet is a leading string quartet of the new generation that enjoys opportunities to contribute to musical life in the Czech Republic, playing from both the Czech and international repertoires. Their debut concert for us will feature quartets by Janáček and Dvořák as well as Robert Schumann.